Most carmakers in the U.S. are now clearing out 2015 models to make way for new 2016 vehicles, a growing number of which feature CarPlay for the first time since Apple introduced the software platform at WWDC in 2013. Apple's in-dash software provides hands-free or eyes-free access to Maps, Phone, Messages, Music, Podcasts and third-party apps including Spotify, Rdio, iHeartRadio, CBS Radio and MLB At Bat. CarPlay will be available in a wide range of 2016 vehicles from over a dozen carmakers -- many are available now, and others will launch in the coming weeks. The feature is standard for most U.S. models listed, but some carmakers have made the feature an upgrade by itself or as part of an entertainment package. Apple lists several other CarPlay partners on its website, but some remain committed to their own infotainment systems in current U.S. vehicles. 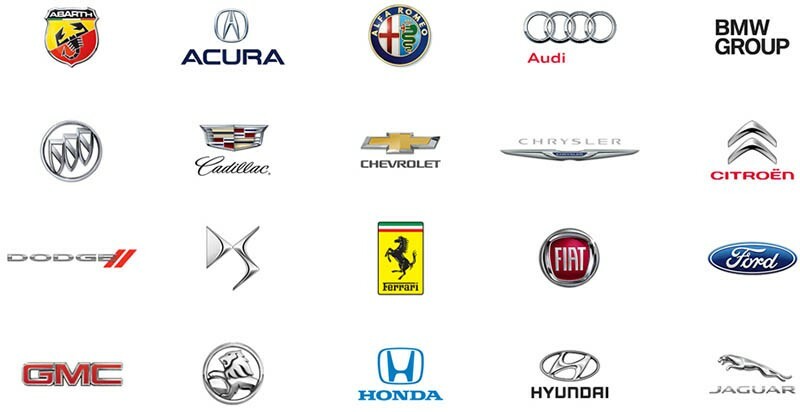 Select carmakers have disclosed their plans to support CarPlay in the future. - Acura has not announced CarPlay support, but its parent company Honda has launched CarPlay in the 2016 Accord and 2016 Civic. Given that Acura is Honda's luxury brand, its vehicles should eventually support CarPlay. - Audi, beyond the 2017 Q7, says CarPlay will be "available on some all-new Audi models arriving in U.S. showrooms by 2016," possibly including the 2017 Audi A4 in late 2016. Select Audi models in Europe already feature CarPlay. - BMW confirmed in a November 2015 earnings call that it remains committed to supporting CarPlay on future models, but did not specify a model year -- the 2017 model year or later is probable. 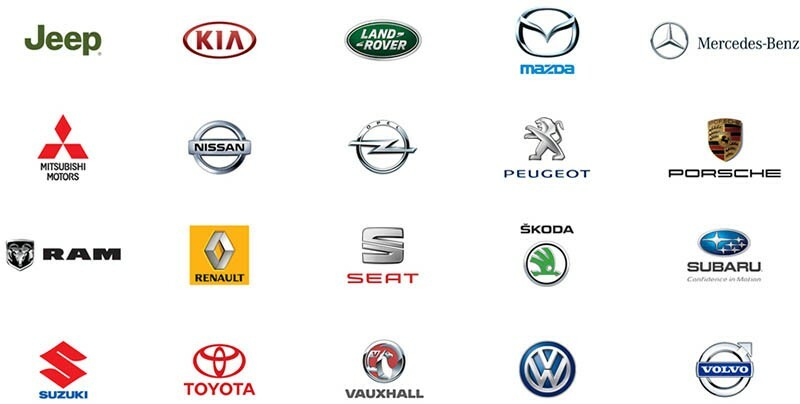 - Jaguar, Land Rover, Mazda and Subaru have not announced CarPlay support for their 2016 vehicle lineups. - Nissan has plans to support CarPlay for its 2016 vehicle lineup, but the 2016 Altima will not be one of those vehicles and support for other upcoming models remains unclear. It has not announced a specific roadmap for 2016. - Toyota appears to have put its CarPlay commitment on hold. 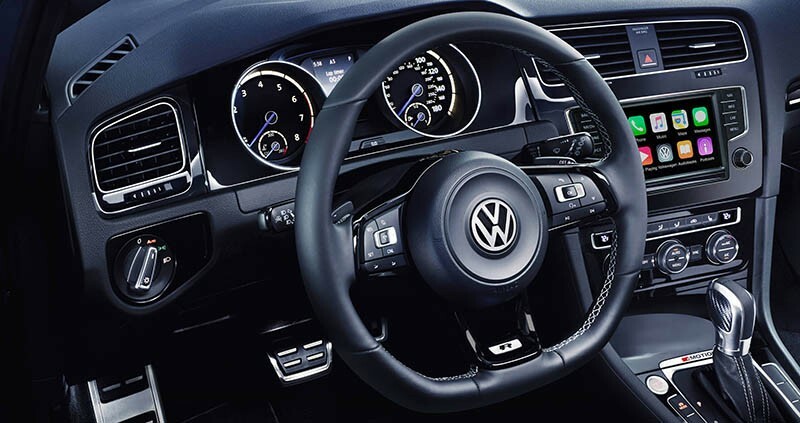 The world's largest automaker instead reached a partnership with Ford and in January 2016 to use its open source SmartDeviceLink technology for its in-dash systems. 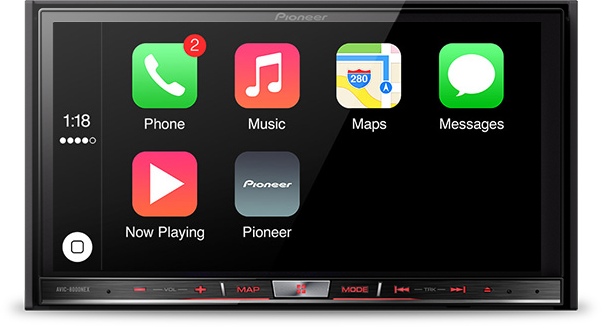 Alpine, Kenwood and Pioneer each sell aftermarket CarPlay systems for installation in vehicles that do not come standard with the feature. The aftermarket systems generally retail for between $600 and $1,400 depending on the model, and can usually be retrofitted into older vehicles for relatively minimal costs. Pioneer's NEX systems are available at various resellers across the U.S., ranging in price between $700 and $1,400 depending on the model. Kenwood's DDX9702S and Excelon DDX9902S retail for $900 to $950 each and allow seamless switching between CarPlay and Android Auto. Alpine's system sells for as low as $600. CarPlay is compatible with the iPhone 5 or later running iOS 8 or newer. A car without CarPlay is almost as useless to me as a car without an engine. Unbelievable how long it's taking the industry to wake up to giving their customers what they truly want in a road vehicle. Honestly, CarPlay isn't much better than my cars built in system. Apple needs to do some real work before they expect manufactures to implement their solution. wtf, Toyota. Grow to hell up. Well isn't that the whole point? Apple WILL continue to improve CarPlay over the life of your car, while the built in system will stay forever the same. Looks like Ford made a mistake again, the first mistake being using Microsoft's SYNC trash. Aftermarket wireless CarPlay Is what I want to hear about. I find it funny anyone who actually cares about CarPlay. Kenu Vent Mount + any iPhone is already more featured than CarPlay. Any auto maker that is putting CarPlay on hold should take all their executives out back and shoot them. Here's a hint, whatever crap entertainment system you were planning on competing with is going to get crushed. Don't waste our time holding out for two years before realizing the error of your ways.